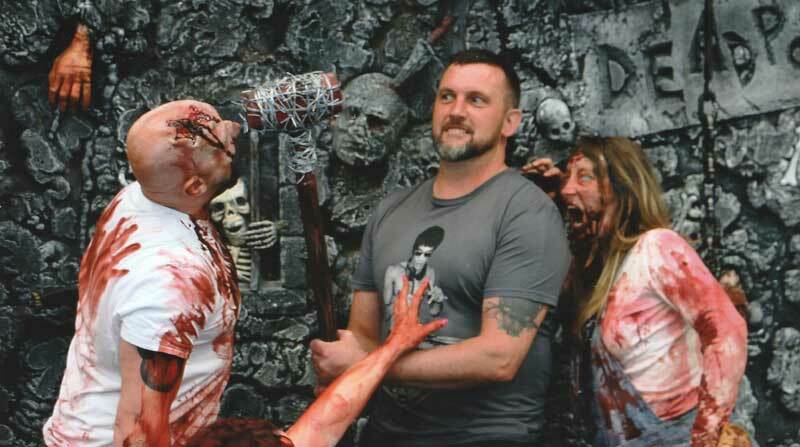 UK Zombie Hire, Zombie Experience, Horror Experiences, Scare Attractions and Scare Events. Events2scare.com is an Ace Group Events brand. 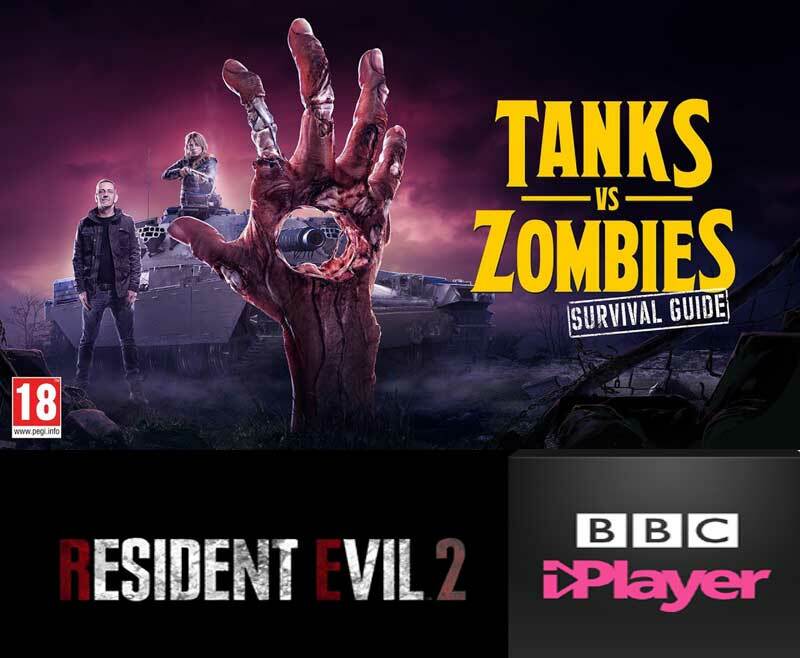 Zombie Hire for events, TV, Film and more. Film Productions that we've been involved in. Walking Dead Themed Weddings to WOW and amaze your guests! GoreTastic movie quality fake blood for special effects and film use. DeadPose Live Zombie Photo Booth with instant printing, great for birthday parties, corporate events and even weddings! 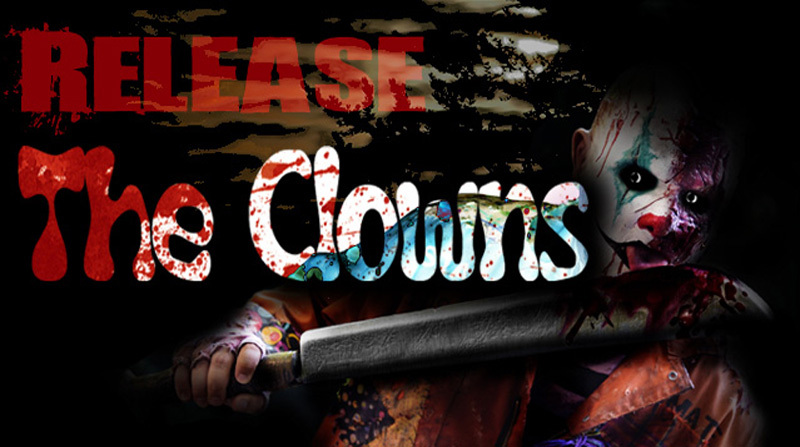 Release The Clowns...The Ultimate scary escape experience! 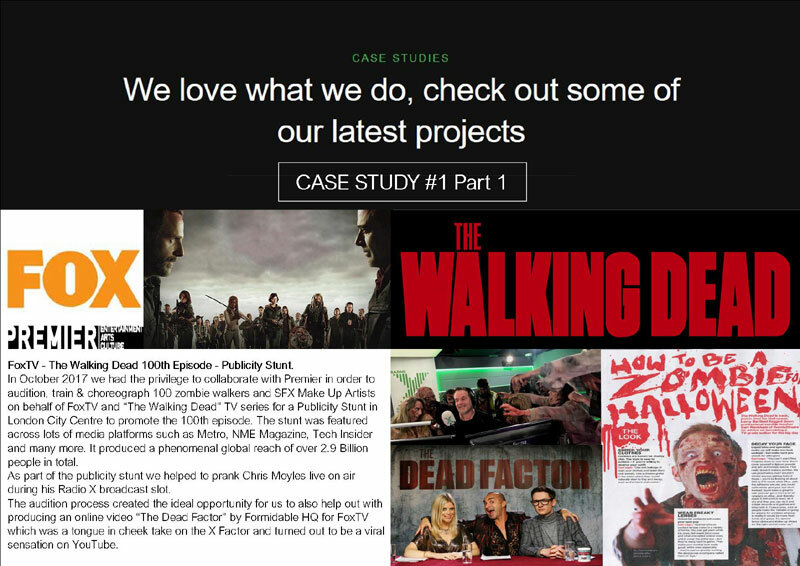 Promotional Advertising Campaigns for products, services, film releases and more. Some of our regular Clients. Click to see our full portfolio. Ace Group Events brand Events2scare.com consult, train and supply for all things horror and military related such as zombie hire and scare actor hire auditioning, training and supply, costume design, scenery and scare maze build, SFX Make Up Artist training and supply, Zombie SFX Prosthetics and also military related services such as Realistic Armed Police Officers and Soldiers, Realistic imitation firearms, technical services and pyrotechnic explosive special effects all of which are movie quality for filming, TV adverts, product and brand awareness campaigns, publicity stunts, corporate events and even private Zombie Themed Weddings, we also operate our very own theatrical and immersive scare events across the UK and Europe. Whatever you can imagine we can bring it from a great concept into a fantastic reality so if you have an idea for an event, product or brand that you want to bring awareness to through experiential marketing, a publicity stunt, corporate event to wow or even a wedding reception that you want guests to remember for years to come why not drop us a line and see how we can make it a massive success and memorable to everyone for all the right reasons.